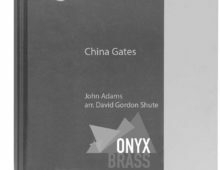 Onyx Brass Publishing exists primarily to make available all the fantastic pieces that have become part of Onyx Brass’ repertoire. Numerous commissions of both original compositions and arrangements for brass quintet have never before been available as sheet music, until now. This wing of Onyx is under the expert editorial control of the great composer and arranger (especially for brass), Tim Jackson. 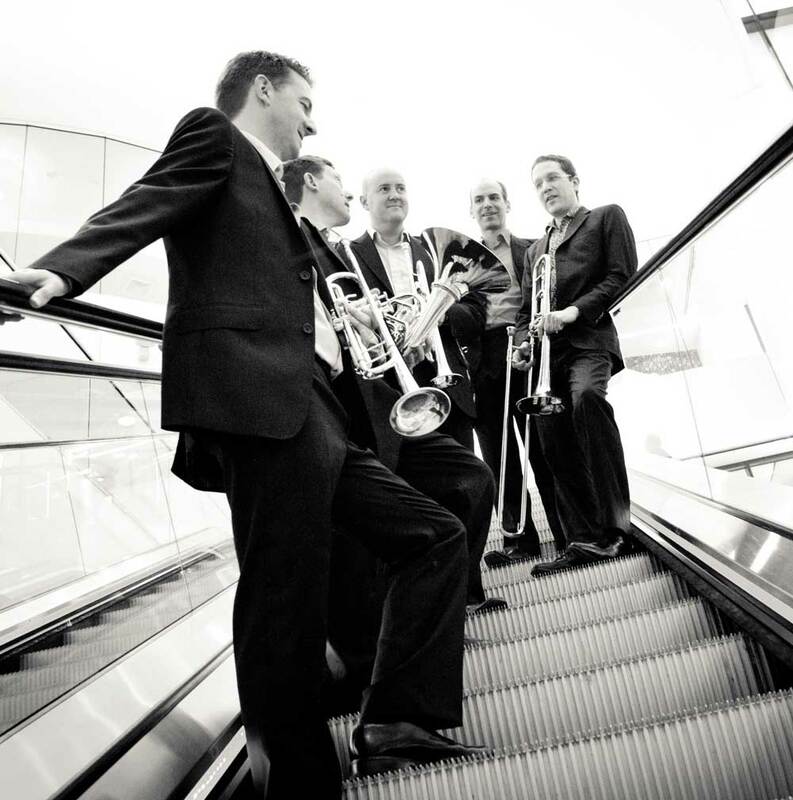 Tim is a performing musician in one of the best orchestras in the world and has a proven track record in arranging and composing for brass ensemble in particular. The published music is available as bound sheet music to be sent by post, and also as a pdf instant download. Each piece has, where possible, an mp3 sound clip and a pdf sample page from the score. A guide to difficulty from easy to difficult is given for each piece. Huge attention has been paid to quality of presentation and, therefore, the legibility of the music. 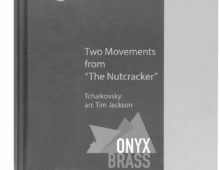 We are, therefore, more keen to promote the bound copies of our music as they more represent the Onyx/Jackson ethos. In this way, pdf copies are only slightly reduced in price and in addition we offer promotions available to postal orders only. 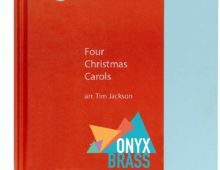 Tim Jackson, and the five members of Onyx Brass hope very much that you enjoy browsing the site and, perhaps, purchasing some fine quality brass music.